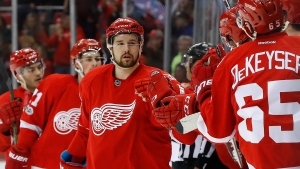 TSN Hockey Insiders Darren Dreger, Pierre LeBrun and Bob McKenzie joined host James Duthie to discuss Bob's Midseason Coaches' Poll, many teams' strategies for the Feb. 26 trade deadline including the New York Rangers Rick Nash and Michael Grabner being potential trade targets and more. TSN Hockey Insider Bob McKenzie released part of his annual midseason coaches' poll regarding the goaltender interference challenge and the offside challenge and the results so far have been mostly strongly in favour of making changes to the coaches' challenge. Bob McKenzie: “23 of the 31 coaches responding so far with more to come, I would suggest for the most part it’s widespread dissatisfaction with the way the coaches’ challenge is going. I asked them about goalie interference challenge, 11 said keep it, two said get rid of it entirely and 10 said modify it. 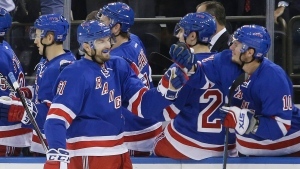 Darren Dreger: “We’re going to start with Rick Nash and Michael Grabner of the New York Rangers who are two players that are expected to be highly sought-after. The New York Rangers are leaning towards being open for business from a trade front perspective because of their recent slide, but it’s going to take a lot to acquire Rick Nash and he’s yet to be asked for his 12-team trade list. Pierre LeBrun: “Well, when the season began, most of us thought Colorado would be a seller entering the trade deadline, but that’s probably not going to be the case as the second-most surprising team of the year after Vegas. 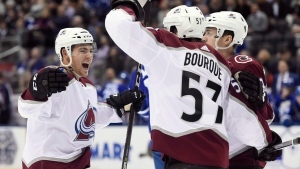 The Avalanche are on a 10-game win streak and yes, they could be buyers before the deadline. 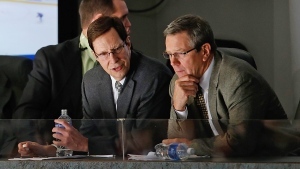 Now, where the internal debate resides for Joe Sakic and the Avalanche brass is they’ve got some amazing team chemistry in that room, do we bring in a guy that can take a guy away from his minutes and that’s what they’re debating internally. But at the end of the day they’ve identified a need for a winger and will decide about a week out [from the deadline] whether to splurge and add a player in Colorado, last year’s 30th-placed team. LeBrun: “The team [the Avalanche] play on Tuesday night in Montreal? They’re not going to be adding anybody this year, that’s for sure. 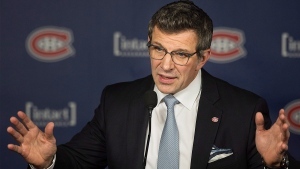 Next week [general manager] Marc Bergevin and the rest of his front office staff are going to finalize their trade deadline strategy. 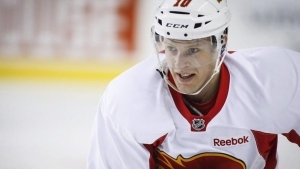 Versteeg nearing a return to the Flames? 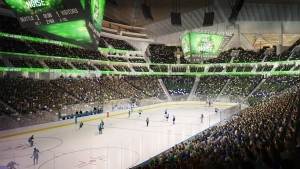 Seattle expansion application coming this week?